Very high performance scores due to its fast and snappy Core Duo processor and the possibility of having a large amount of memory (RAM) It runs windows xp and windows 7 exceptionally well helped with the fact that we put a very clean install of windows on it without any unwanted and systems hogging software. 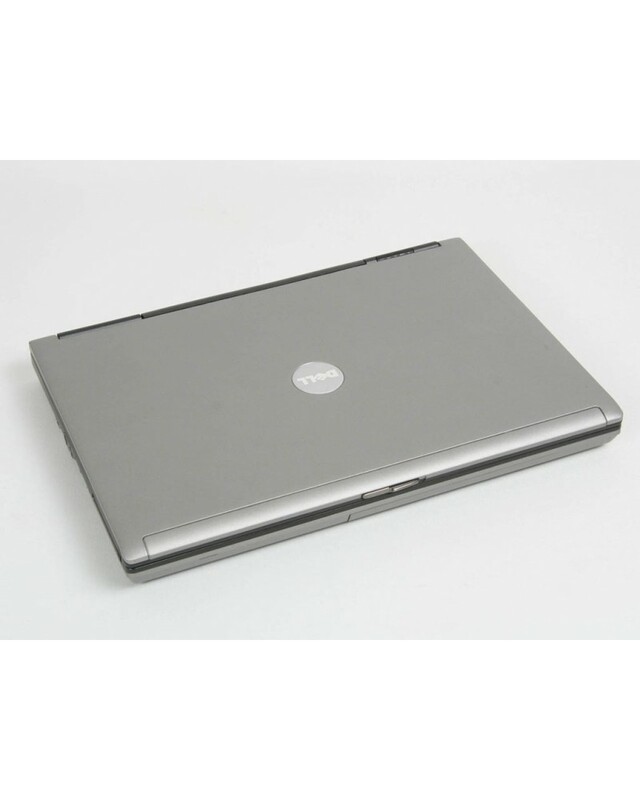 The Dell Latitude D630 laptop is one of latest models from the famous and reliable latitude range of laptops. 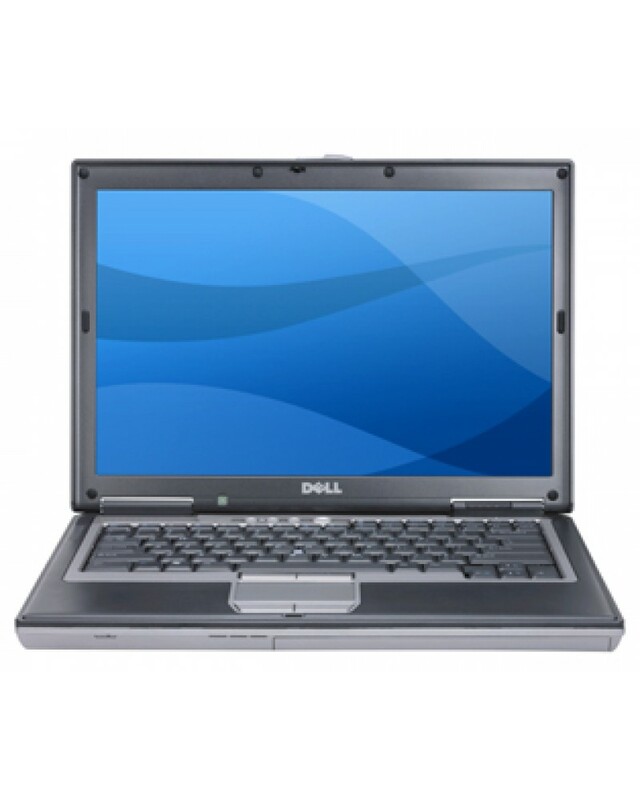 It is warm and welcome upgrade from the fantastic D610 laptop and it has brought a lot of improvements from its predecessor especially in performance and the security side of things. Aesthetically it is a stunning looking laptop and the build quality and touch and feel is fantastic. The D630 is the first of the latitude range to offer a widescreen which looks great. This is quite unique for a business standard laptop. 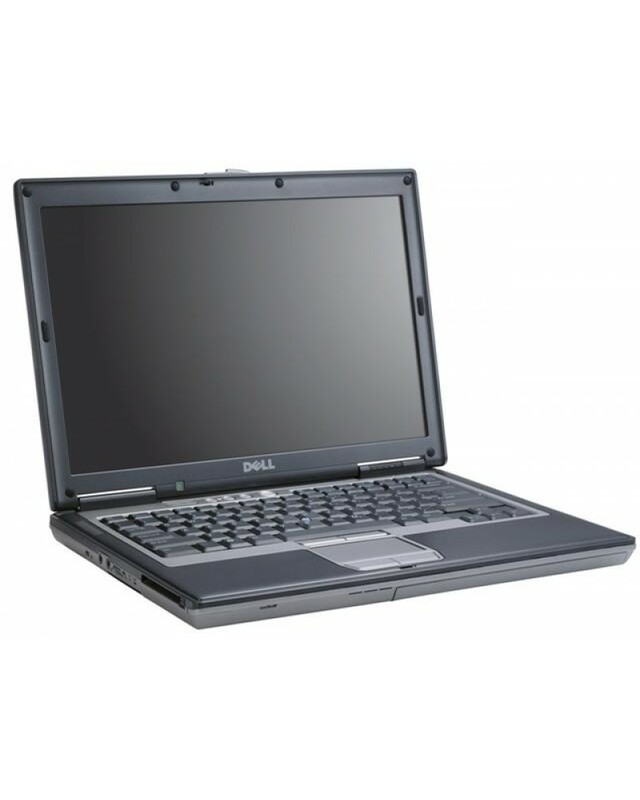 It is most defiantly a welcome addition and it has been well received by even the most critical of Dells consumers. 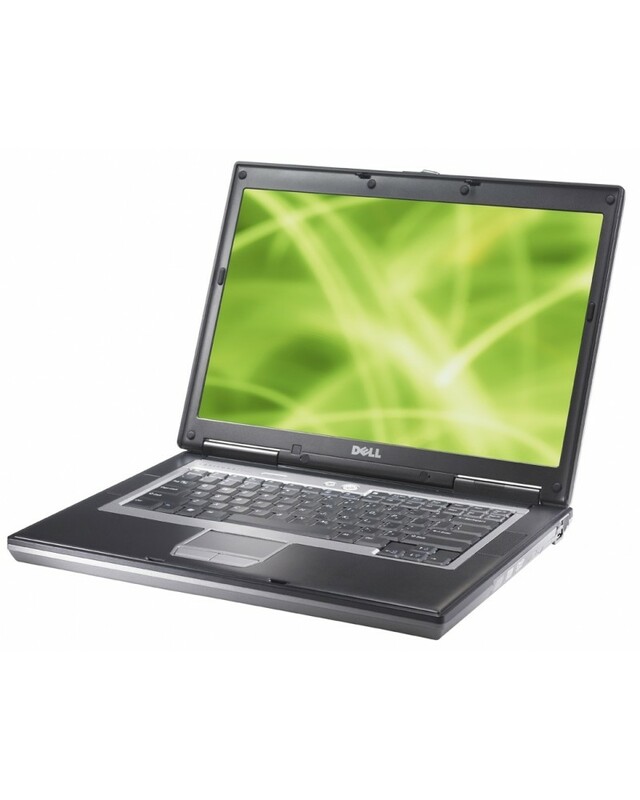 It has become quite apparent that Dell is extremely proud of this line of Latitudes including the D420, D520 and D820. They have gone to all kinds of new levels of testing for these models and have upped their customer feedback system so that they can implement changes that they want. The D620 is proving to be very reliable with Dells fault reporting system showing that the D620 has a record low hardware malfunction rate.